We’ve just launched Blockspring Spreadsheet Templates - the quickest way to take new tech out for a test drive. 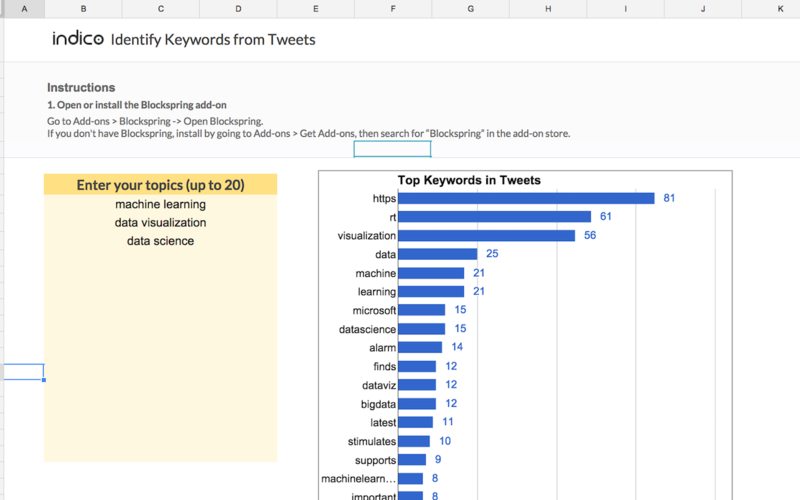 Templates are pre-configured Google Sheets that help you evaluate the latest services on Blockspring - including data enrichment, automation, and machine learning. They're really easy to get going. Just download a spreadsheet, connect to services, and you're off to the races. 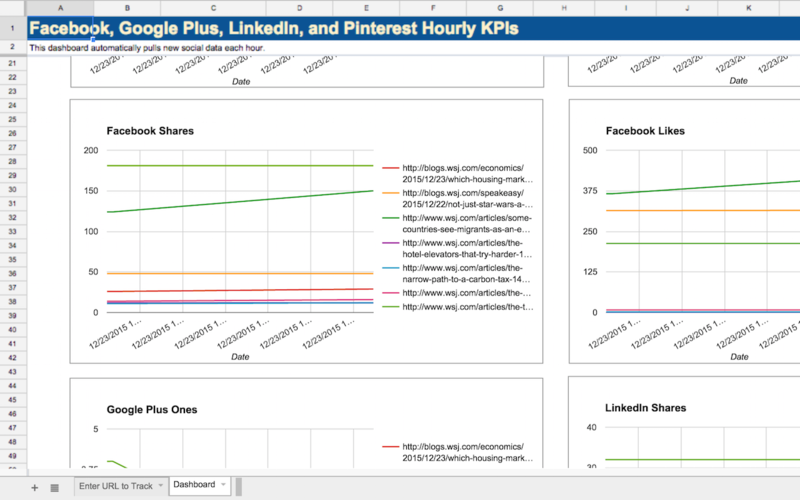 Want to see how your content is performing on social media? Check out this template. 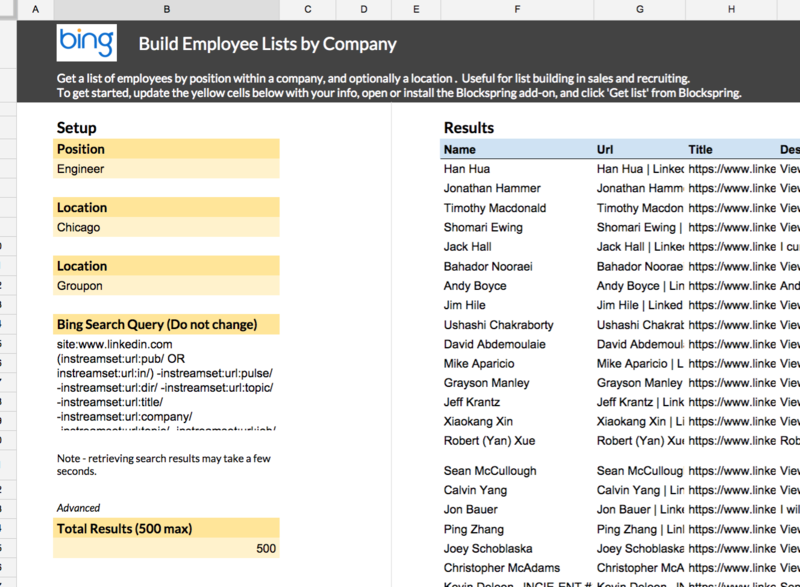 Just download the spreadsheet, connect to the services, and fill in some URLs of content you want to track. The spreadsheet will start populating with your own data. Voila - a painless, working example! Now you know whether or not this tech will move the needle for you. What else can you do with Templates? Templates are a great starting point for trying out new technologies, but they're far from cookie cutter solutions. When you find one you like, you can continue to use it "as-is" or customize to suit your exact needs. You can even build your own Templates from scratch with the updated Blockspring plugin. 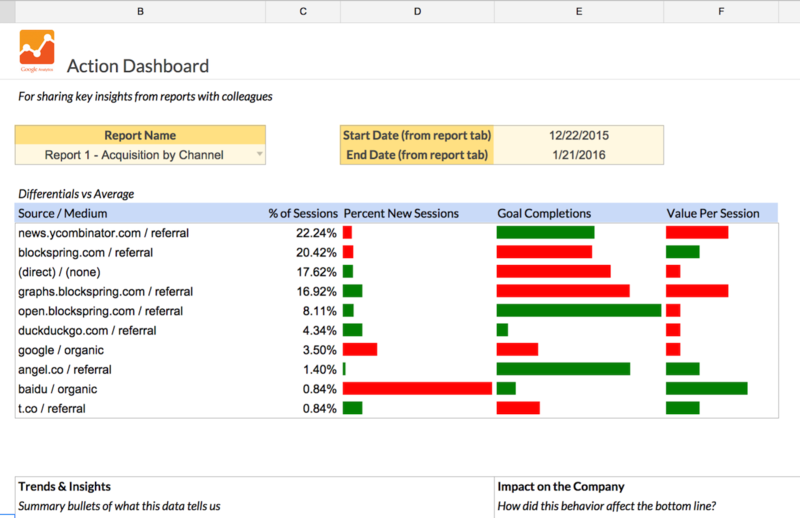 Add some new technology oomph to your spreadsheets today.